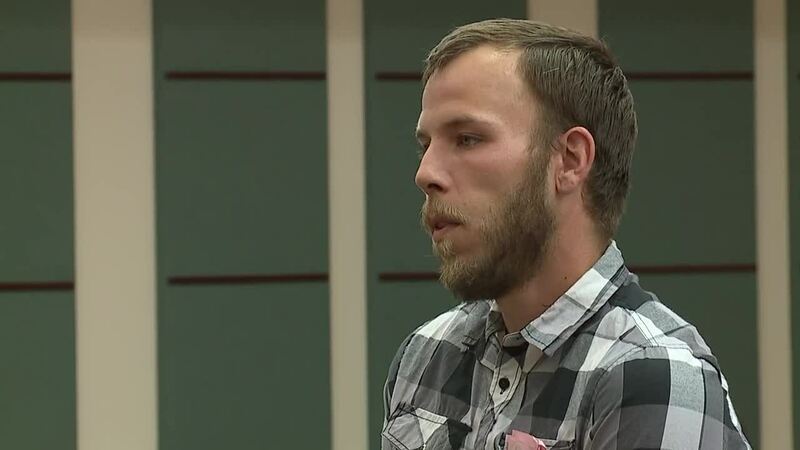 The man cited for smashing a car window to rescue two dogs inside a hot car pleaded not guilty during his appearance at Parma Municipal Court on Wednesday. On July 28, Richard Hill said he and several other bystanders noticed two dogs locked inside a car with its alarm sounding at the Walmart on Ridgewood Drive in Parma. They thought one of the dogs appeared to be distressed. He said it did not respond when they tapped on the windows. One bystander went inside to page the car’s owner while another dialed 911, Hill said in an interview on July 30. The 911 call was made at 4:08 p.m., and according to Parma Police, an officer arrived on scene at 4:12 p.m. 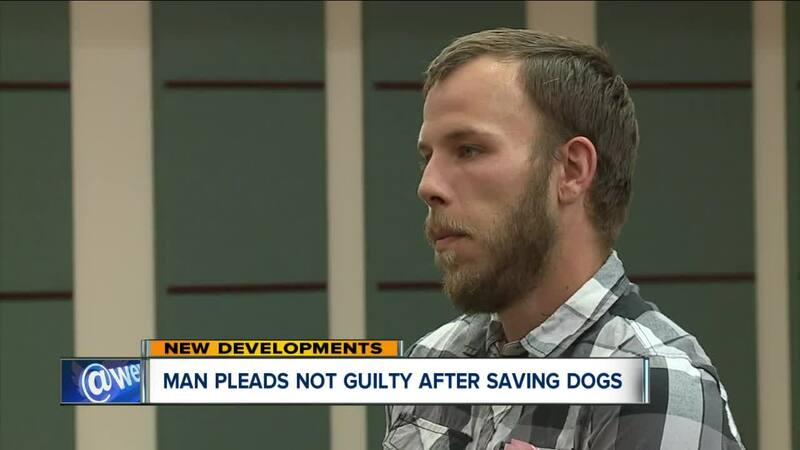 In those four minutes, Hill had taken a hammer from his work truck and broken the car’s window to remove the dogs — what he believed to be the right thing to do and protected under an Ohio state law. The law passed in 2016, but there is no clear data available to indicate if anyone has ever actually broken a window to rescue a child or animal — until Hill took action. That means this case could establish precedence. "Hopefully, after all this is said and done, the next person that ends up having to do this won’t have to go through what I'm going through trying to redeem myself where I don’t look like a bad guy, like I was just out there trying to destroy somebody’s vehicle," Hill said on Wednesday outside of the courtroom. He added, "My only intent as of right now is to help make [the law] a little more clear for everybody else so they don’t have to go through this."